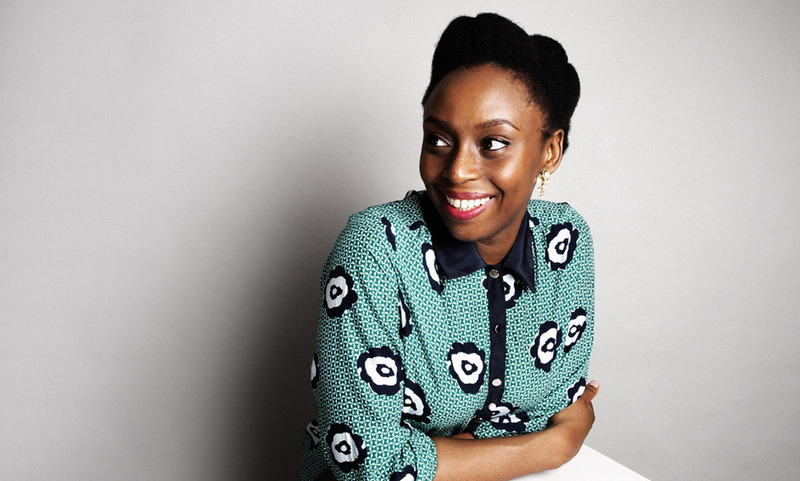 2017 has been really busy for Chimamanda Ngozi Adichie: She has spent most of the year getting awarded for her brilliant work, including landing her first-ever nonfiction award for her most recent book, Dear Ijeawele, Or a Feminist Manifesto in Fifteen Suggestions. For those of us who have been dying for something new from the acclaimed writer (you can only reread Americanah so many times) she recently wrote an exclusive short story for Harper's Bazaar's August issue titled How Did You Feel About It? In the quiet carriage we sat angled away from each other. We always rode the quiet carriage, but today it felt like a gift: a reason not to talk. Jonathan in his maroon sweater cradling his iPad. The sunlight weak, the morning uncertain. I was staring at the magazine in my hand, deeply breathing in and out, a willed and deliberate breathing, aware of itself. Breathe – such an easy target for scorn, so often summoned as panacea for our modern ills. But it worked. It helped push away my sense of engulfing tedium, even if only for brief moments. How does this happen? How do you wake up one morning and begin to question your life? You can read the full short story right here.